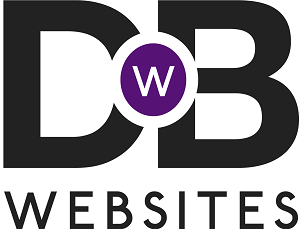 Newsletter: We're Here to Help - Hosting & Support - Drive By Websites Ltd.
We’re sending out this latest mailshot as a reminder that we’re here to help all year round. Our hosting and support will cover most of your website update requirements but if it doesn’t we’ll never surprise you with unexpected costs. The last thing we want is for our clients to leave their websites idol while their business is active. Expand on an existing page or write a new page. Just a couple of hundred words can go a very long way to optomising your website for search engines like Google. Update your website photos. This doesn’t make a lot of difference in Google but it does help convert your website visitors into customers. Out of date photos make a big difference to the impression your website gives. Rebranding is a great way to reignite momentum in a business. Design trends change contantly and the best brands keep up to date with them. Your website can do exactly the same without needing a whole new website every time. Re-engage with your social media followers. We recently decided to re-engage our social media followers and gained over 30 extra facebook followers in one week with very little effort. We also recently launched an instagram page and managed to attract over 100 followers in one week. Direct customers reviews to your Google listing to demonstrate your service quality. Expand into new technologies. We recently announced we were beginning to work with cryptocurrencies on our clients websites. We also made some predictions about what’s next for website technology for anyone that wants to get ahead of the curve. So remember, we’re here to help. These are just some ideas to get the ball rolling. 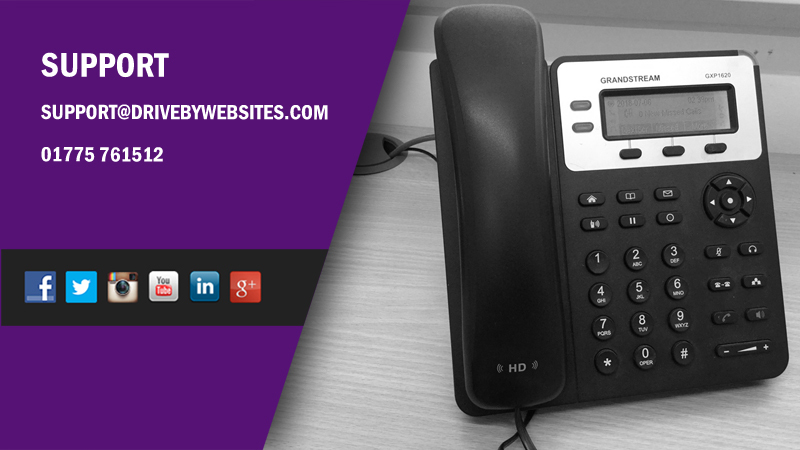 If you want anything updating on your website, contact us on 01775 761512.